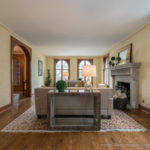 I photographed this fantastic residence for Suzanne Powers, Powers Realty Group. 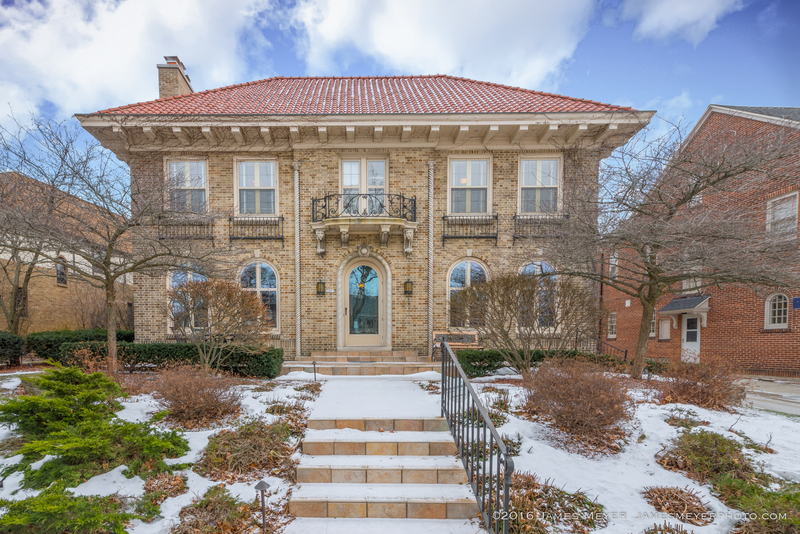 2805 E Menlo Blvd in Shorewood, Wisconsin is an architectural masterpiece. 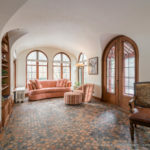 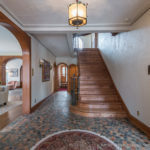 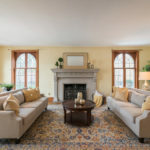 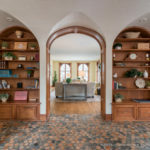 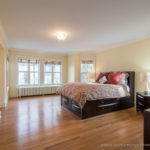 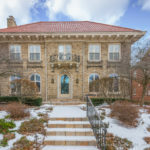 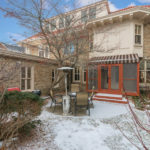 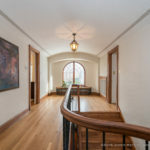 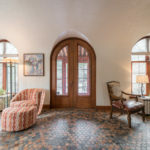 Located on an historic block in Shorewood, WI., and featuring a fantastic staircase, arched doorways and windows, tall ceilings and gleaming hardwood floors. 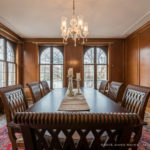 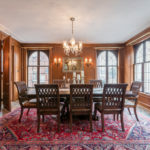 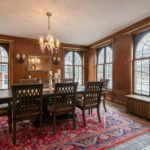 The formal dining room features fantastic woodwork and the details in the flooring are second to none.